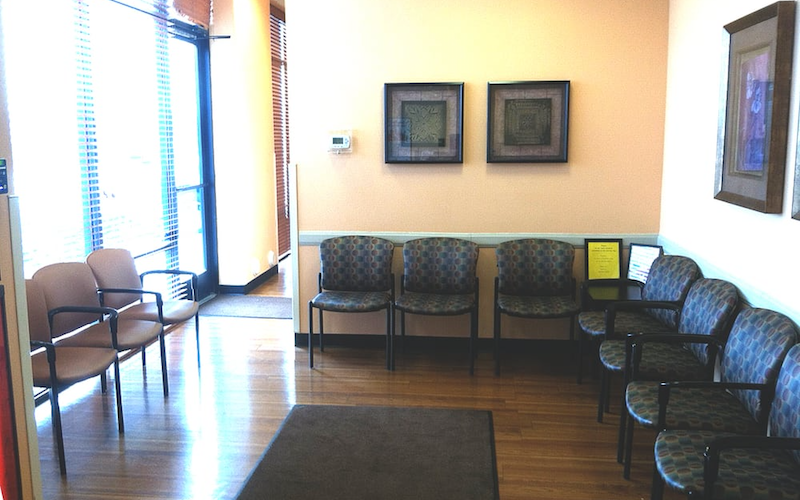 As part of the larger NextCare Urgent Care, this clinic has affiliates with the closest other clinic being in Centennial about 2.3 miles away and is open Tuesday from 9:00am to 5:00pm. Recognized favorably amongst their patients, NextCare Urgent Care, Aurora has an average rating of 4.3 stars out of 5 based on 623 total ratings. Very quick process. Nice staff. Efficient. Great customer service, awesome patient care, affordable price. Long wait but when I asked for a cup of cold water the staff produced it for me fairly quick so I could take some Tylenol for a higher fever. The NP was very kind and thorough. As quick as could be expected considering how many folks are sick these days. Everyone and everything else was top notch professional. Even though they were very busy this morning, my daughter and I were in and out quickly and received excellent care and kindness from everyone at Nextcare. Quick and easy to get in and out for quality care. Highly recommended. Great urgent care from the front desk to. The ma and provider they really care. Wait time was about 2 hours but the quality of care was great. I guess Monday's are busy from weekend illnesses. Everyone is great and helpful, I were in and out in a very timely manner. Wonderful experience in a lot of pain. Very nice. From front to Dr.